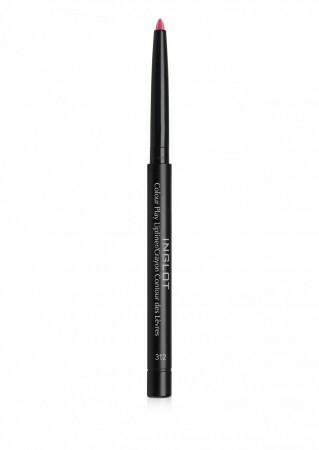 Color Play Lipliner | INGLOT - Norges beste makeup-butikk! Enhance the lip contour with Color Play Lipliner in matching shades. These vibrant lipliners define your lips while leaving a creamy, but long-lasting texture. Built-in sharpener and windup-retractable feature make it easy to achieve the desired final effect.